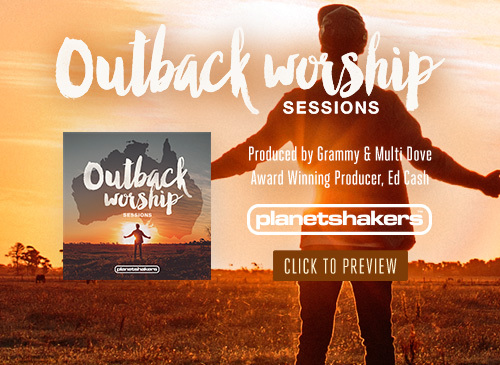 Album :Planetshakers ‘Outback Worship Sessions’ (Mai 2015): | Louer chez soi: "Génération Louange"
Planetshakers formed in 1997. Based at Planetshakers City Church in Melbourne, Australia, they have released more than 20 albums..
On “Leave Me Astounded”, we hear of someone who longs to feel the all consuming presence of God surround them. Professing with a heart of worship that His love is the only that truly satisfies. “Nothing Is Impossible” highlights both 2 Corinthians 5:7 & Philippians 4:13 -choosing to live by faith, not by site knowing that all things are possible through Him that gives us strength. One of the stand out tracks featured on the album is titled “Covered”. The lyrics remind us of the grace shown to us through the price Jesus paid on the cross. No matter what we’ve done in the past, or how we continue to stumble through life, we can find forgiveness in Him. “Father” beautifully acknowledges the fact that God created each of us out of nothing, uniquely designed to fulfill the purpose He has placed within us. He holds us in His hands, always watching over us. In return, we give Him our praise & adoration. 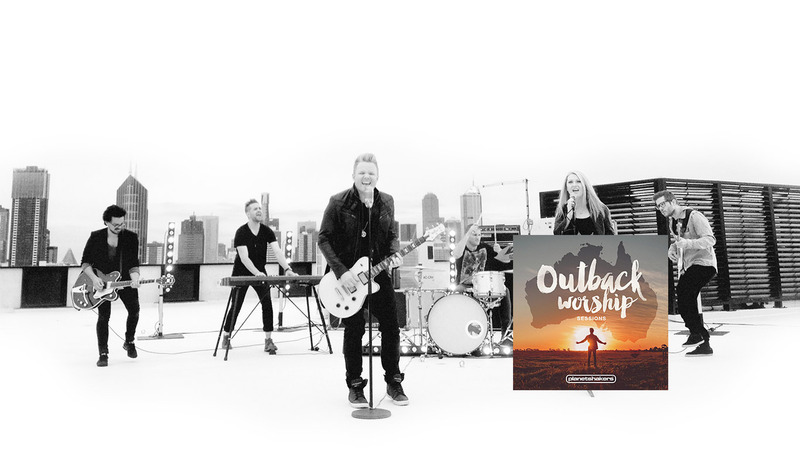 Outback Worship Sessions stands out from other Planetshakers albums in that it offers a more intimate sound than many previous efforts. While some of the songs feel a bit repetitive, the overall message focuses strongly on giving your time & attention to a relationship with God. Not only to present our requests to Him, but also praising and showing gratitude for all He has done.